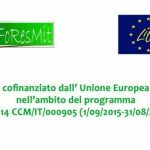 CREA was contacted by the Marche Region to use FoResMit results to estimate the carbon sequestration potential from thinning in Regione Marche forests. In fact, FoResMit results allowed to quantify the forest area to be thinned necessary to compensate 9,000 t of CO2 emitted during the realization of the third lane of the Regione Marche freeway. During this activity CREA’s tema participated to 2 technical meeting in Ancona aiming at the agreement on the procedure to apply, at exchanging data e showing the results of replication activity. 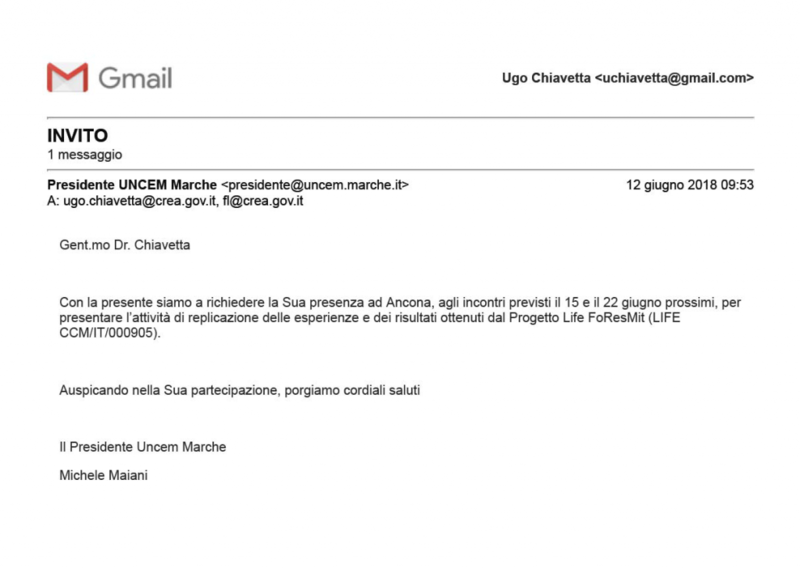 Additionally, Regione Marche invited FoResMit project to show results of these activities during a technical workshop in Ancona. Here the Dr. Ugo Chiavetta’s workshop presentation is available.